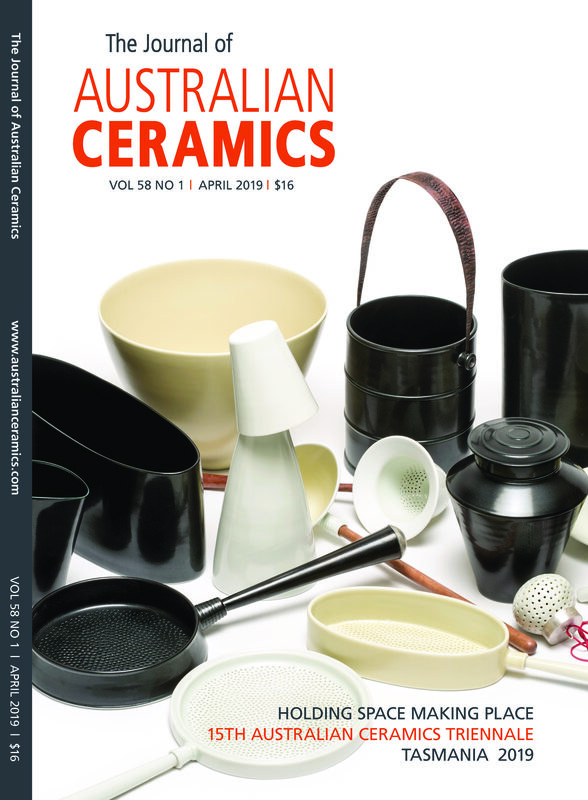 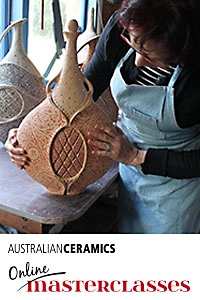 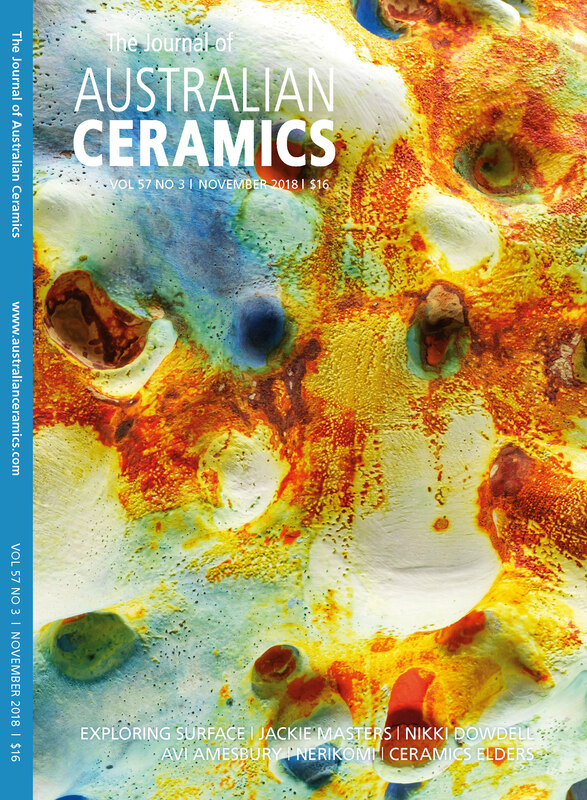 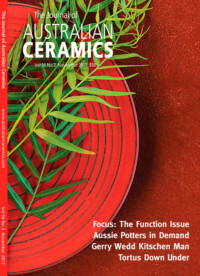 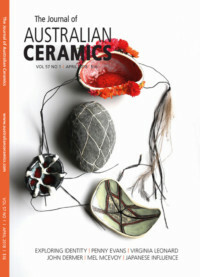 Our April issue of The Journal of Australian Ceramics is now available! 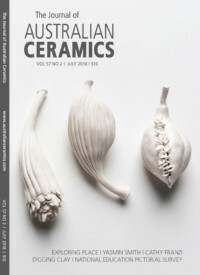 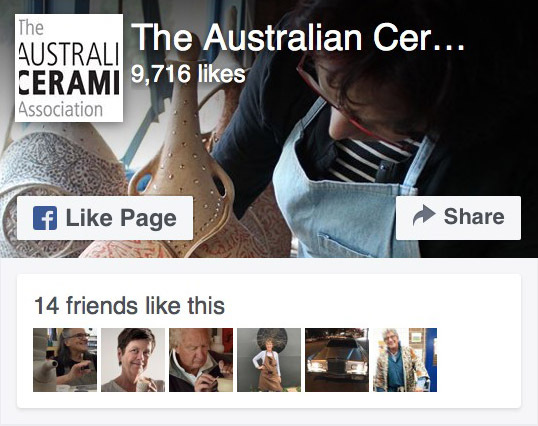 1–4 May 2019, Hobart, Tasmania – A featured exhibition at the 15th Australian Ceramics Triennale. 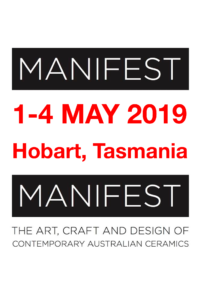 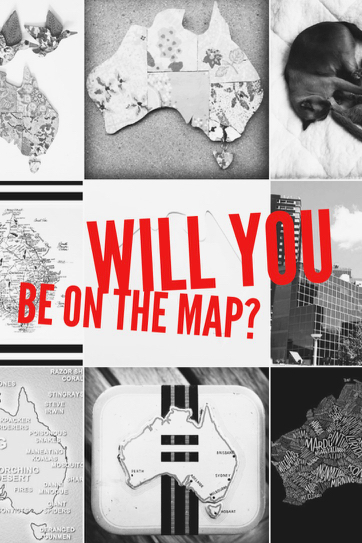 The MANIFEST artists are: Connie Augoustinos, Julie Bartholomew, Alison Milyika Carroll, Kris Coad, Greg Daly, Andrei Davidoff, Honor Freeman, Ebony Heidenreich, Neil Hoffmann, Nicolette Johnson, Annemieke Mulders, Tania Rollond, Serena Rosevear, Susan Simonini, Zoe Slee, Jimmy Kenny Thaiday, Dawn Vachon, Steve Williams, Alana Wilson and NOT.